The Japanese meaning of Reiki is SPIRIT ENERGY. KI – meaning energy, mind, heart, soul. Reiki is an amazingly simple technique to learn and allows everyone to tap into an unlimited supply of “life force energy” to reduce stress and induce relaxation. 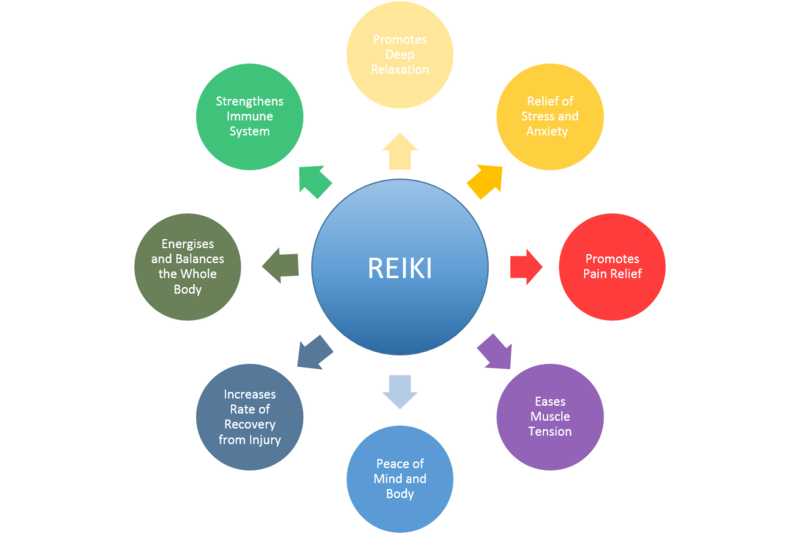 Reiki improves health and enhances the quality of life. A Reiki treatment feels relaxing and quite often tension and stress are released during a session. It feels like a warm wonderful glowing radiance that flows through and around you. And there may be some tingly or warm feeling in the area being worked on. Carolyn is a member of Reiki Australia. Click here for further details. It is not taught in the usual sense but is transferred from a Reiki Master to a student via a process called “attunement”. The number of attunements may vary but personally I like to perform at least 2 attunements during a two day workshop. It is not linked to any spiritual or religious beliefs and is therefore available to anyone that wishes to be attuned and integrate this wonderful energy into their lives. The First Degree Reiki is the initial attunement which opens up your chakras to enable a person to channel the higher amounts of universal energy. And once open, they remain open for life. The Second Degree Reiki is another attunement to certain Reiki symbols to increase the power of the Reiki being channelled. To become a Reiki Master there is a third attunement with the Master symbol. At this level a person has been attuned to enable them to attune others in the practice of Reiki. Workshops are run regularly during the year. Contact Carolyn at Carolyn@EmpoweredHappiness.com to find out when the next workshop is.